In April, Syrian Prime Minister Imad Khamis will come to the Crimea to the Yalta Economic Forum organized by the invaders. 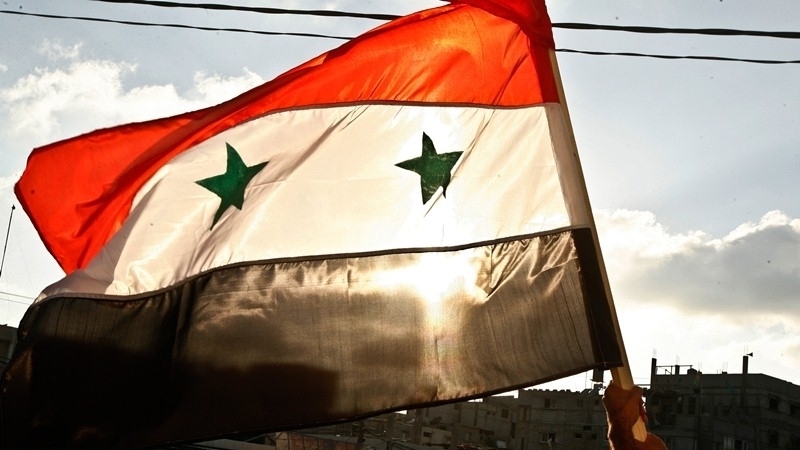 Along with the politician, about 100 Syrian officials will arrive on the peninsula. “We are expecting a large government delegation consisting of all key ministers of the economic bloc, representatives of business associations and the country's largest businessmen. On this platform we will gather our partners and experts from Europe and other countries to jointly contribute to the reconstruction of Syria," said the puppet head of the Crimea Sergei Aksyonov. Apart from discussing the restoration of Syria after the war, the occupiers intend to lay a friendship alley with the Syrian officials in the Livadia Palace. Earlier, the so-called international observers working for the illegal presidential elections in the Russian Federation on the peninsula were included in the database of "Peacemaker" for the trip to the occupied Crimea.